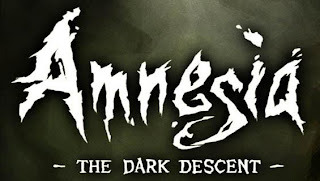 My New Game - Amnesia. Well, i really enjoyed the film on a whole, from the array of well known actors such as John Travolta, Samuel L Jackson or Bruce Willis. It follows the lives of a Gangster's Wife, Two Mobster Hitmen, Two Bandits and a Boxer. I was quite intrigued at how the writer interlaced 3 stories which was overall very impressive. The Vincent and Marsellus story seemed to be my favorite, having two of my favorite actors and all. Being that it appealed to me by far compared to the other stories. One of my favorite features about the film is how the writer had the stories overlapping, and even confronting in some cases. Definitely recommended. Should you choose to watch this film you'll be in for one of the most entertaining, gory, and exhilarating movies all time. 5*. Sup guys! 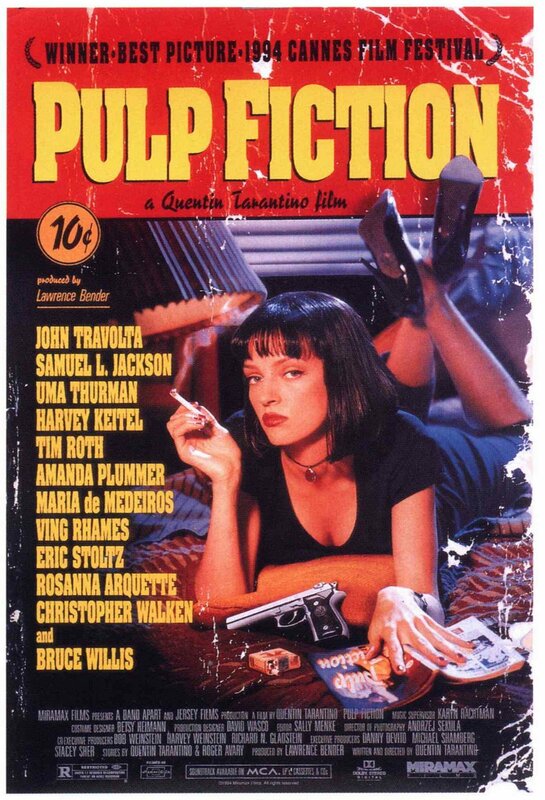 I've got a copy of Pulp Fiction now, so i'll be watching it today/tomorrow. Expect the review within the week! Sup guys, i've not managed to find a copy of Pulp Fiction, but i've been looking on youtube for the trailer for the film. I've got to say it looks great, and i'm even more determined to purchase a copy, wish me luck. Well, the winner of the poll is Pulp Fiction, so expect a review within the week, i'll head out today to buy a copy and hopefully watch it today or tomorrow. Time is running out on the poll to decide which movie gets reviewed. Hurry up and vote! Me and my good friend moggets started playing Amnesia - The Dark Decent, and explaining this game in 1 word is nothing short of easy. It is PETRIFYING. Honest to god, i cant play for 10 minutes straight without shitting myself. I recommend it to any of you horror lovers out there. Sup guys, Any new games you could recommend for me? I'm growing bored of my games, do you think you guys could recommend any games for me to play? I'll probably make some videos if you guys would like that sort of thing. 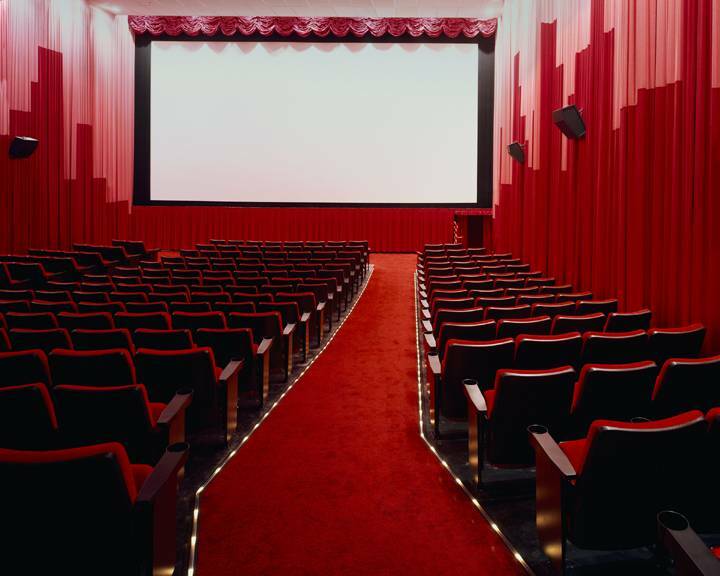 About my movie reviews, theres a poll in the side bar which will decide which movie will be reviewed, vote and i'll review. Simple. Hey guys, Whats up.. 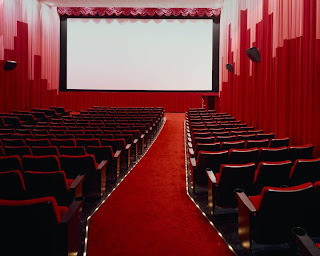 I've decided that i'm going to start reviewing movies, giving fully-detailed reviews on and request movies of your choice (within reason) So if you want a movie to be reviewed, just give me a shout and i'll get right on it.